As we move into the the new year which for many service-based businesses means a little bit of a slow down as we approach Christmas. And many of us are in planning mode. I know I am! So with the planning + natural slow down of online activity, I highly recommend you take advantage and plan a solo biz retreat. So What Are Some Reason You Might Want To Take One? Have clear headspace to step out of your everyday business and get into planning + evaluation mode. When you are in the same routine of keeping up with social media posting, engaging, emailing and meetings, it can be hard to clear your mind from your day to day to-do list to focus more on the big picture. 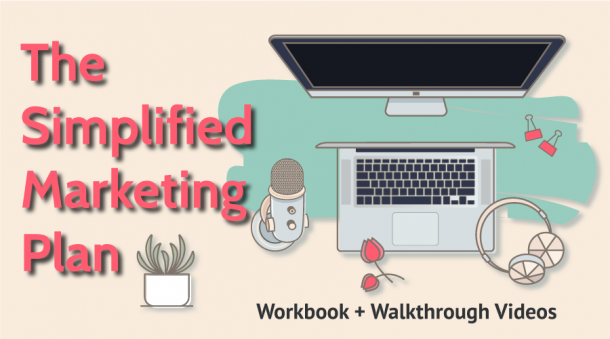 If you are feeling burned out from your day to day, and need to reconnect with your mission and vision of your business. Sometimes we get the roller-coaster going, and things can get a little crazy. A retreat lets you hit the pause button and make sure you are driving the roller-coaster in the direction you want. Hit reset on your whole routine. You know I love a good routine, but you don’t want that routine to turn into a rut. Breaking your routine gives you an opportunity to not be on autopilot and maybe realize some things missing from your day-to-day. 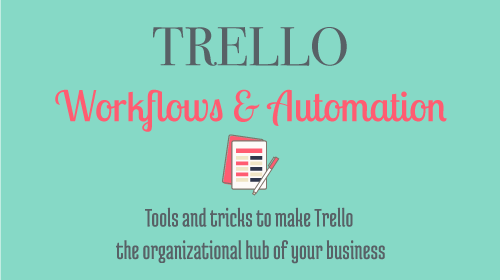 Or realize that your to-do list might need to be reorganized and prioritized. You deserve it! 😘 While this is not a replacement for a vacation (it’s not really), it can give you some breathing room to get some self-care in, and you know just sit with your thoughts, instead of going down your to-do list. 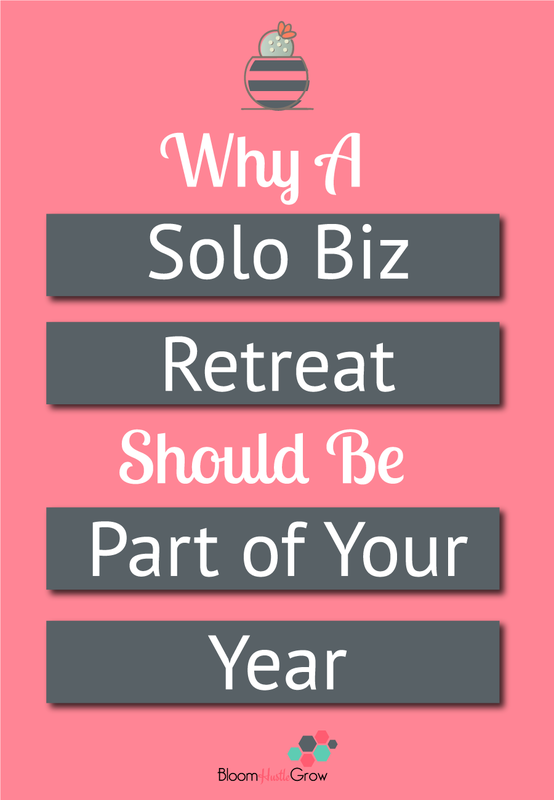 What Is A Solo Biz Retreat? Well my dear bosslady, it’s whatever you want or need it to be. You can book a room away for a few days, and do some marathon planning. It can be where you dedicate yourself to one project or some learning. It can be where you work on playing catch-up and getting organized. It can be where you work on treating yourself to some self-care. It is what you need it to be. I took my first “planned” biz retreat in July. July felt like the perfect time because it feels like there is a bit of a slow down and quietness around the online space. Also, I was definitely feeling a bit of the business blahs and just feeling like I needed some space to think and reset. I did choose to do a 2-week at home break. I focused on resetting, evaluating, content planning, and learning. You, of course, do not need 2-weeks and honestly, it ended up being one week dedicated to business work and one week of other stuff. But it was exactly the break I needed. And I do plan to do something similar each year. I also have planned a 1-week planning break for the end of December. I plan on using that week to map out my first quarter, reset and organize my processes, and maybe just maybe get a little content batching done. This one is also planned to be at home. Next year as part of my summer break, I may plan one to two days away to shake it up a bit. I personally did have a few already scheduled appointments that I did still take over my July break, but I didn’t worry about posting to social media, posting blog posts, or sending out newsletters. I truly wanted to step away from the online space as much as possible over my break. Again you can make your retreat what you want. The point is to step away from your to-do list, from meetings, and routine to allow you to look at the big picture and give yourself a little head space to plan and evaluate your business. 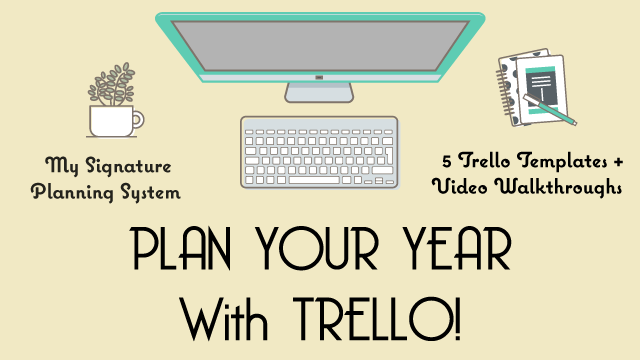 How To Plan A Successful Solo Business Retreat For Better Leadership by Reina and Co.
Want my full system for the year-end reset of ALL my goals and business plans, join me for Plan Your Year With Trello! 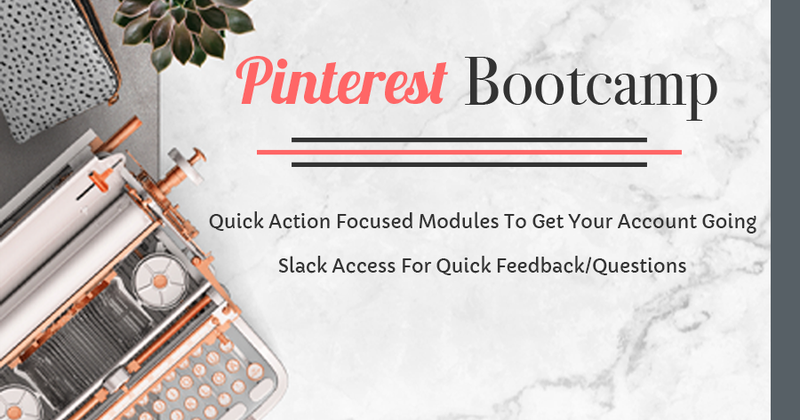 I hope I’ve inspired you to plan your own solo biz retreat! If you have one planned or you have done one yourself let me know about it below! I’m always looking for inspiration and new things to try on my next one!